Do you know about the smallest island in the world? if not, you deserve to know it. 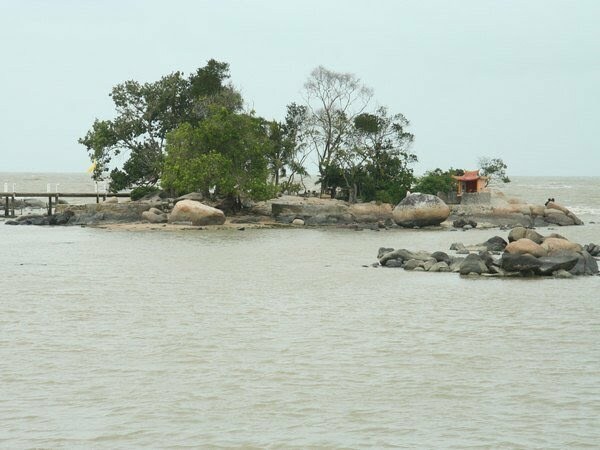 The world's smallest island is the simping island, This island is located in the Gulf of Mak jantu in Singkawang, West Kalimantan, Indonesia. 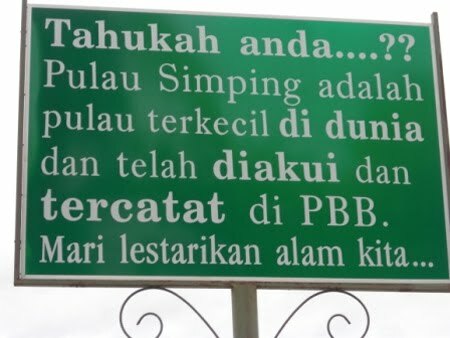 The Simping island is defined as the smallest island in the world by the United Nations. Simping island consists of sand and stones, and some trees on it. 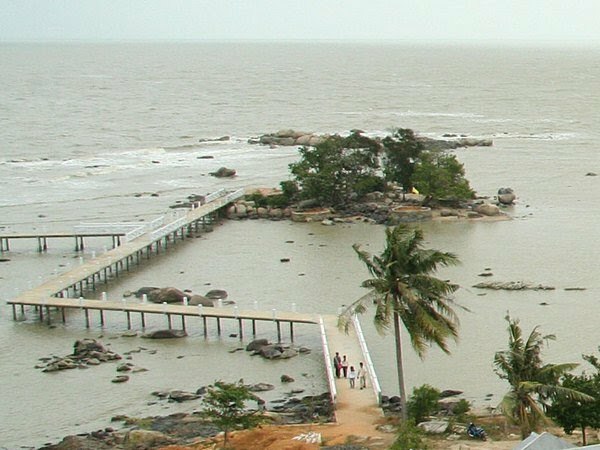 On this island, there is a temple, which is used by residents to pray.